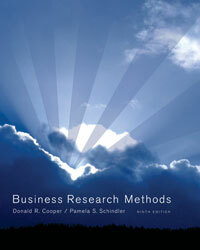 "Business Research Methods" by D. R. Cooper and P. S. Schindler. Here you find the searchable Glossary of the 7th edition and also the ppt's used in class. 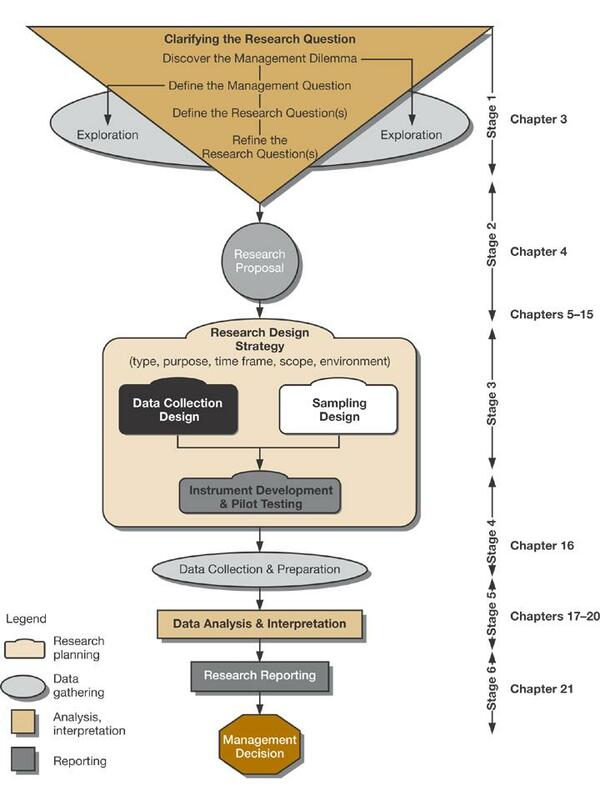 "HOW TO Research" by Loraine Blaxter, Christian Hughes and Malcolm Tight. "A Learning Portfolio consists of several parts which may include individual as well as team results. Essential part of the final performance is the reflective statement in which every student critically reviews and evaluates her/his individual learning process and the roles of the different partial assessments. These partial assessment may be essays, concept papers, individual presentations, team presentations, reflected literature research in form of documented bibliographies, own analyses including the documentation of the applied methods, term papers, oral/written tests/exams or also other types that can be proposed to the lecturer. Normally 2 to 4 of these types are selected by the student and have to be approved by the lecturer." Further information about the ... "AssessmentResMeth.docx"
Anadditional TUTORIAL will be offered by Patrick Henze -> Thursdays at 2 p.m.
with case study "Explaining House Prices"
Recall that next week the teams have to present their proposals for final presentations! Teams present proposals for the final presentations! with case study "Explaining House Prices" and "Firm Foundations in Bremen"
4) Did you follow the debate about "The 90% question": relationship between debt and growth, see e.g. a report in the Economist or "The Reinhart-Rogoff Reassessment in the Media"? - The (reply) paper by Herndon, Ash and Pollin, who on their webpage also provide a link to the dataset they used. Why not try it ... ?? 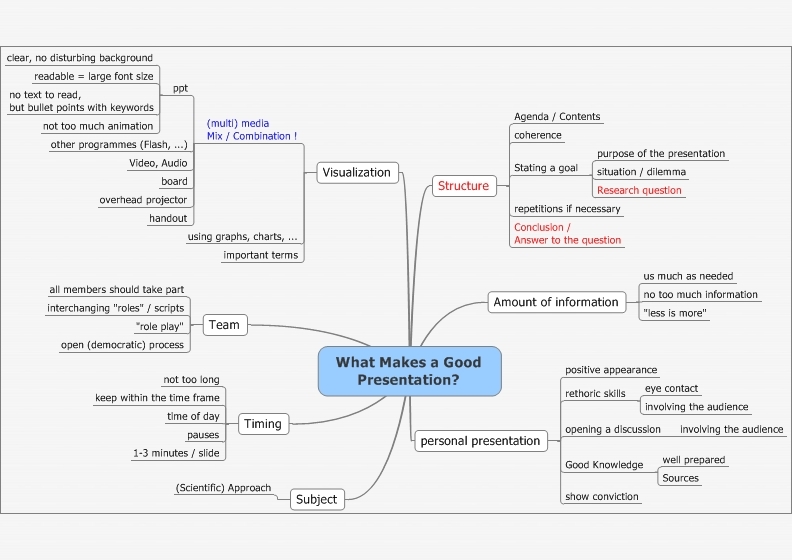 Homework (for 25 June): What makes a good (term) paper? -> please gather tips / provide material / links. Please revise the following example term papers (=which grade would you award for this term paper?") ("Trabajo_escrito_economic_format2003.doc" and (NN)), so we can discuss it in class. - up to Wednesday evening for Thursday. I recommend that you use RefWorks - you can choose an appropriate standard (preferably DIN or Harvard-style), it is most important that you stick to the standard. - ... more tips to be delivered by the class ! Case study I "Students' survey"
-> How to gather the information ? Tuesday 19 March Case study "Students' survey"
All Groups: define management dilemas and => Management / Research Questions for your topic ! 28 May ALL Teams present their PROPOSALS for final presentations !